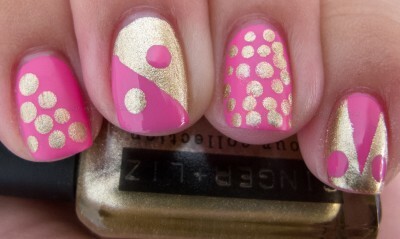 Color Club came out with a line of UV color changing nail polish called Ruby Wing. I purchased a couple of bottles and this is my first offering. 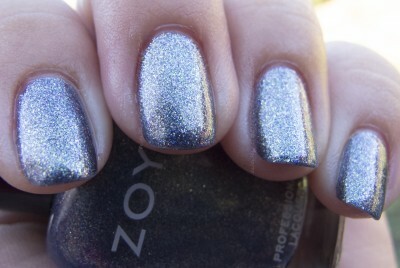 Orly Cupcakes and Unicorns is a glitter bombastic offering that I purchased for the name alone…and then fell in love. I happened to come across Joyluscious Click Clack Moo at my new haunt called San Jose Beauty Supply. Have you been? No? If you live in the Bay Area, it’s a must. 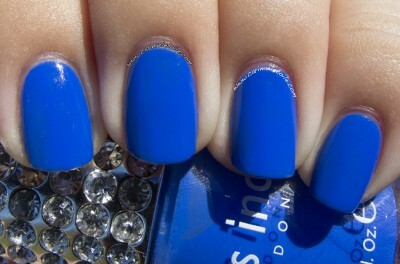 Nails Inc Baker Street is this intensely stunning cobalt blue. I was surprised by how much I liked this shade. What I didn’t expect was the Giants to do a sweep in the World Series. 2012. Twice in three years. It’s amazing. 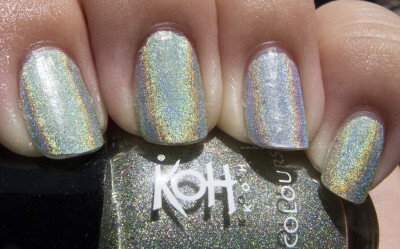 Cirque Epoch is described as A duochrome/color-shifting polish that is predominately turquoise then changes to blue and purple at different angles on their site. 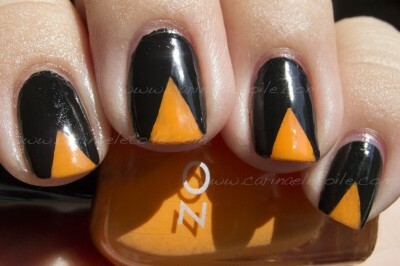 I had heard people raving about Zoya Feifei. Rightfully so, however, I still maintain that Zoya Daul is my thang…However, come see why Zoya Feifei still made me look twice!